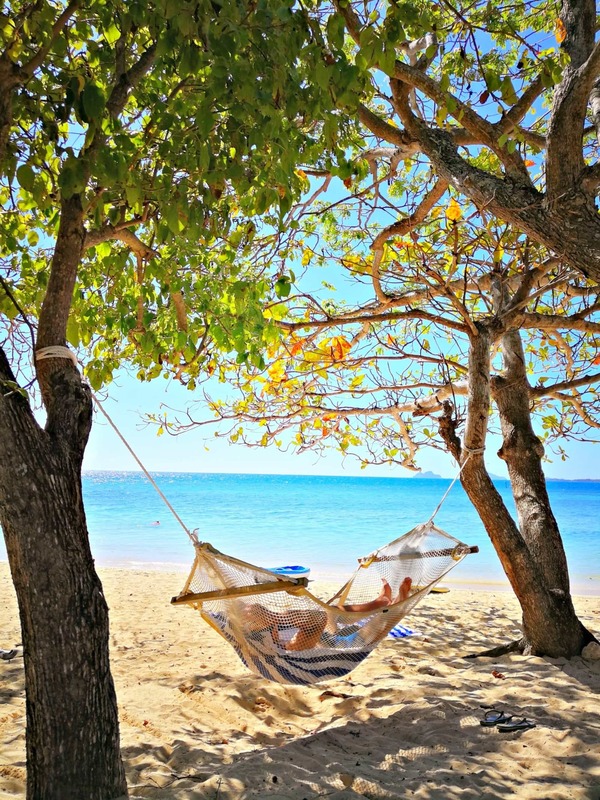 When I was a kid, Fiji lived in my dreams as a magical, faraway land of palm-tree studded islands surrounded by turquoise water and millions of fish. Last fall my dream became reality. That’s when my family and I discovered that Fiji is exactly as I’d pictured it, if not even more spectacular. 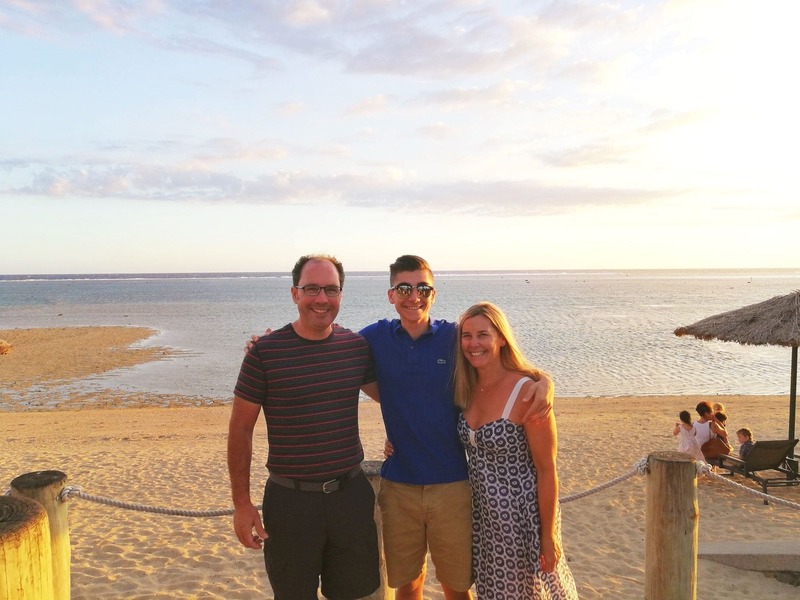 If you’re dreaming of Fiji too, here’s what to expect when visiting fabulous Fiji with kids. 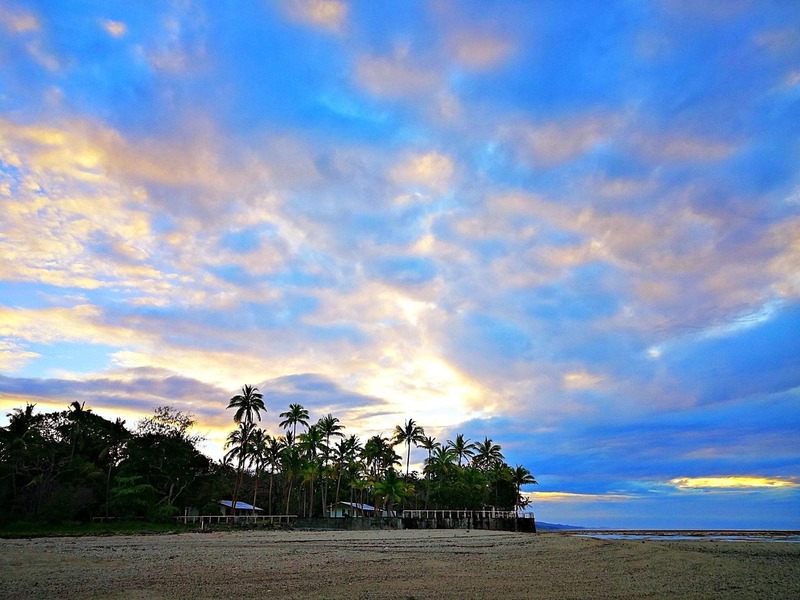 Fiji is indeed a magical faraway land of palm-tree studded islands – 333 of them to be exact. The largest island is Viti Levu, on which the capital Nadi is located, followed by Vanua Levu. 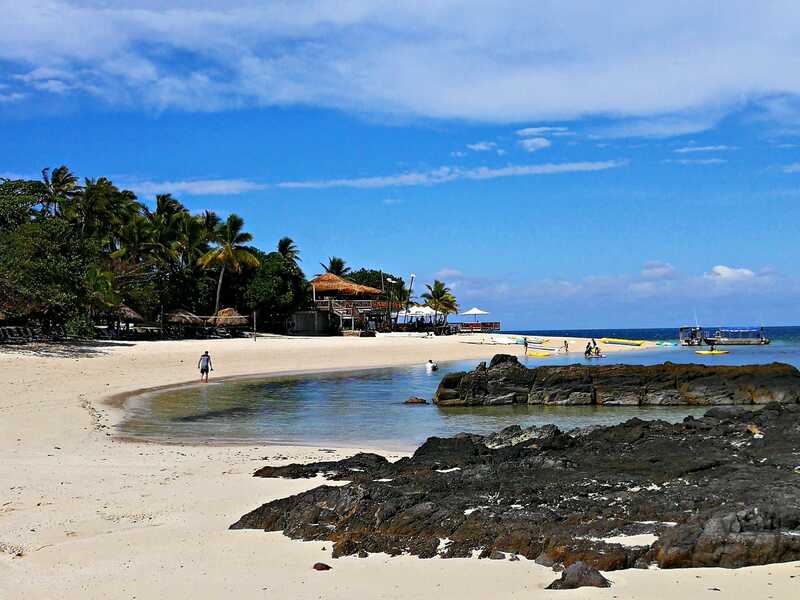 The water is tropically warm and filled with healthy coral reefs and marine life, perfect for snorkeling and scuba diving. Expect plentiful beaches with soft white sand and often not a soul around. The Fijian people are exceedingly warm and friendly. You will quickly learn to say Bula! as soon as you board your flight or present your passport upon arrival. It’s the universal greeting of welcome. Prepare to hear and say it dozens of times throughout your visit. I challenge you to not smile when you do – it’s physically impossible not to. 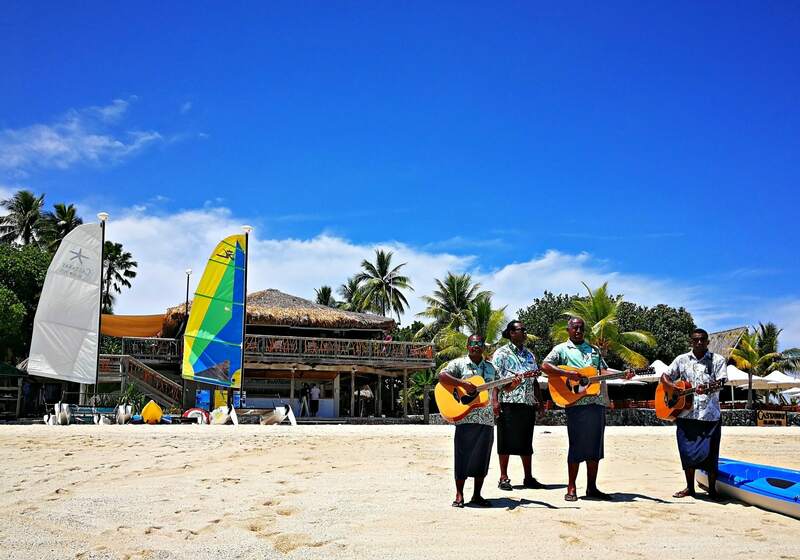 This friendly and authentic Bula culture is rooted in Fiji’s village culture. In Fiji, each resident identifies with his or her home village above everything else. With so many family-friendly resorts to choose from, it can be a challenge to pick just one place to stay in Fiji with kids. If you have the time and resources, I highly recommend doing some resort and island hopping. 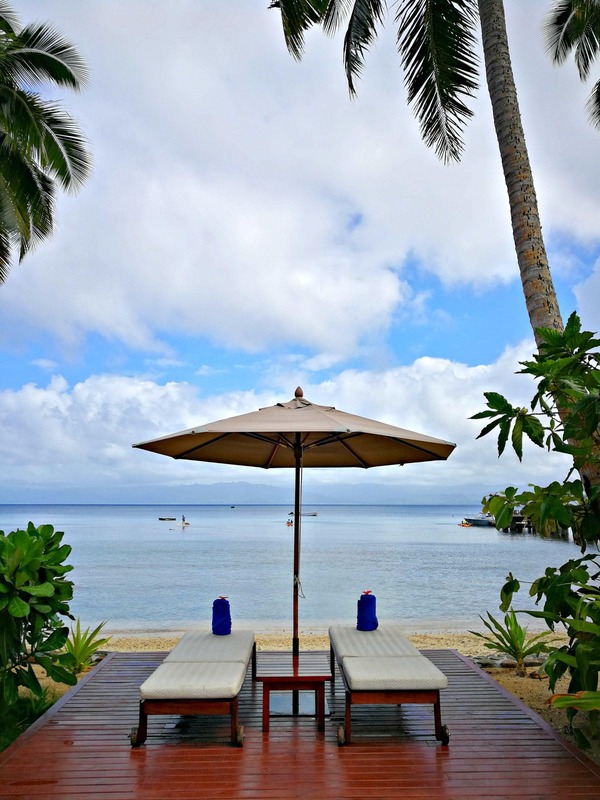 It’s a great way to see more of Fiji and enjoy different resort experiences. If you’d prefer to just stay and enjoy Fiji Time at a single resort property, then any one of these three would do very nicely. 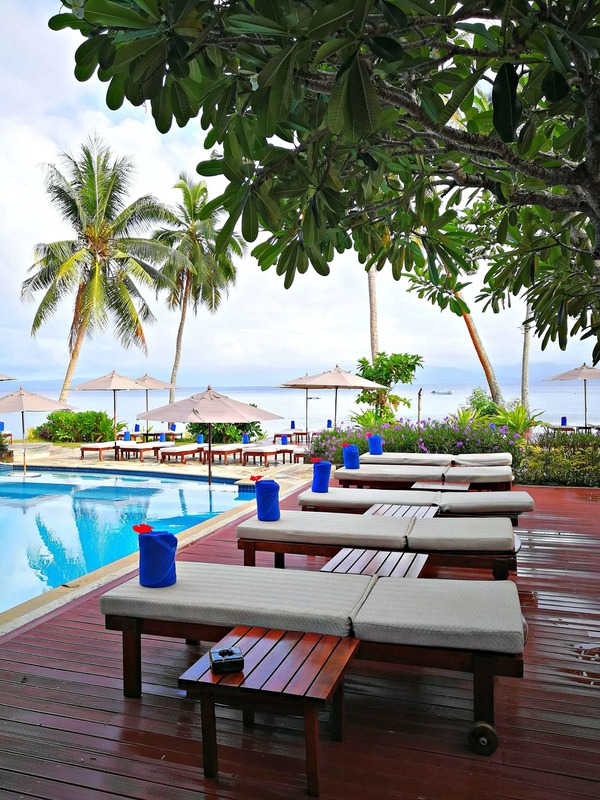 Set on the southern Coral Coast on Fiji’s largest island, the Outrigger Fiji Beach Resort is an easily accessible resort that truly caters to younger children and their often tired parents. Choose from a variety of accommodation options, from more cost effective hotel suites to individual beachside bures (cabins). The huge kids pool and lazy river are particularly alluring. Families also love their generously sized buffet and full-service restaurants sprinkled throughout the property. A meal plan is optional. The Outrigger Fiji Beach offers a fabulous kids club for children as well as Meimei nannies for wee ones. A packed day schedule of kid and teen activities keep children of all ages entertained, many at no additional charge. Your kids might enjoy kayaking, snorkeling, pool games, cultural adventures, hiking and even visits to a local village school. Meanwhile for adults, there’s the award-winning Bebe Spa. Plus parents seeking some quiet time may enjoy the onsite adult-only pool. For a true island getaway, catch a South Sea Cruises ferry from Port Denerau to the magical Castaway Island. If you’re in a rush to get to paradise, you can arrive via helicopter or float plane instead. An Outrigger Resorts property, Castaway is an idyllic little private island in the Mamanuca Island group, off the main island of Viti Levu. Castaway is just 174 acres in size. It’s covered in tropical rainforest and surrounded by the purest white sand beaches. The ocean waters are varying mesmerizing shades of blue, due to the depth of the surrounding coral reefs. There are only 60 cabins on the island, accommodating families of many sizes. Nearly all bures have been remodeled, with thatched roofs, high vaulted ceilings and air conditioning. This is the place to let the kids roam free or meet new friends at the kids club and pool. 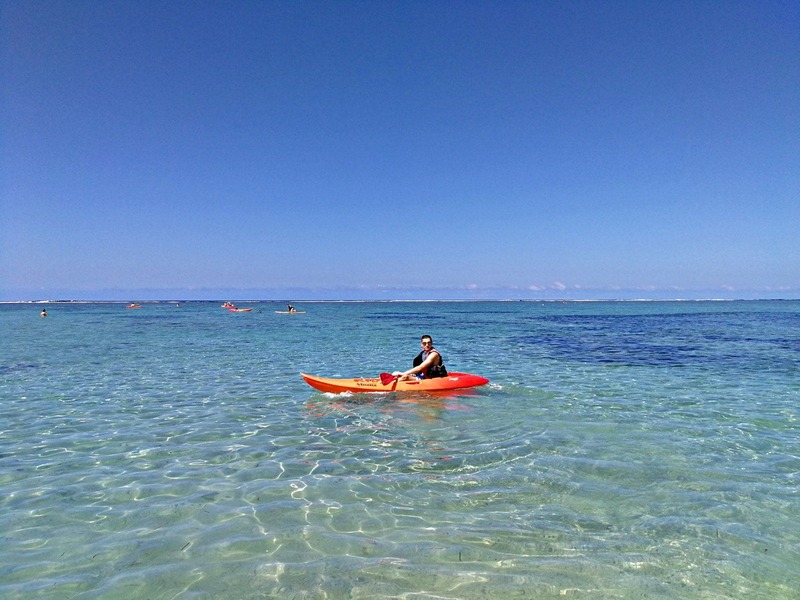 Guests can spend all day at the beach, snorkeling in the calm water, kayaking, sailing, or paddle boarding. Many of the water activities are complimentary with a resort stay. 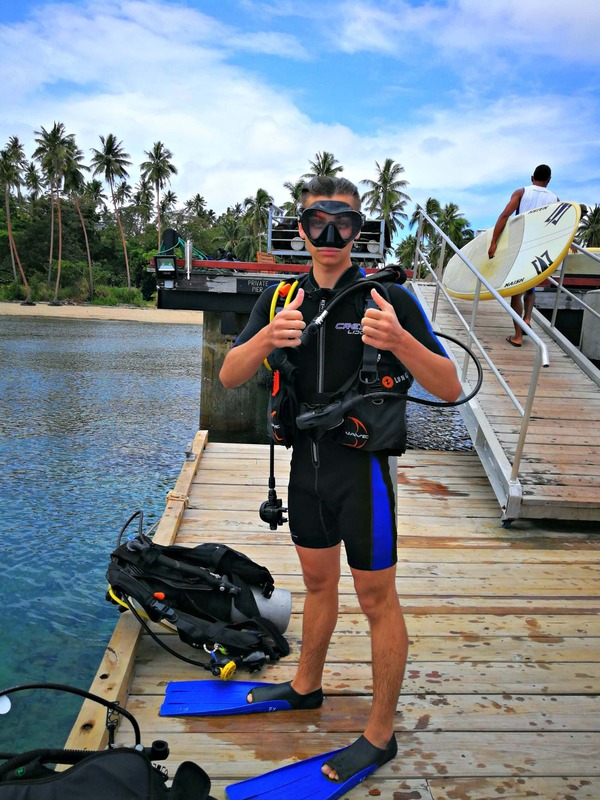 You can also book a scuba diving certification course before heading out for dives in deeper waters. 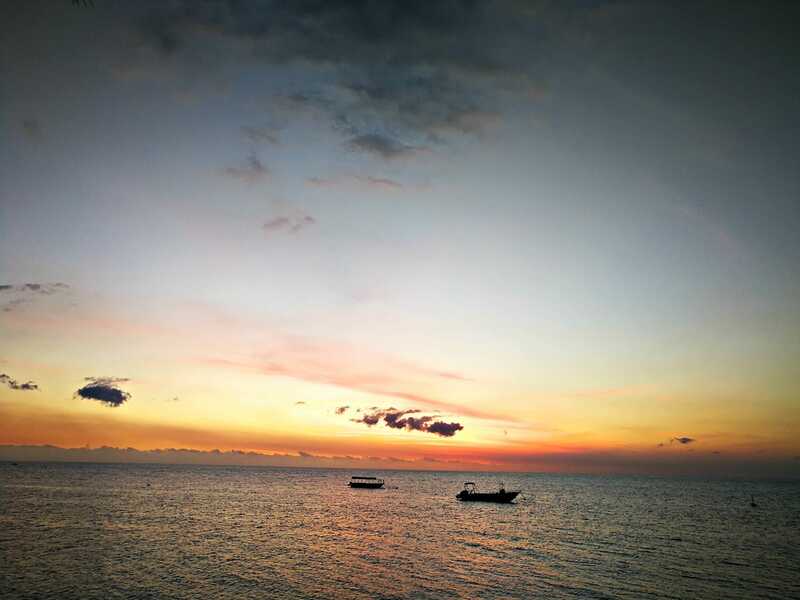 After the day’s activities, reconnect over dinner in the open-air Waters Edge Restaurant, or watch the sunset over a wood-fired pizza at the Sundowner Bar and Grill. 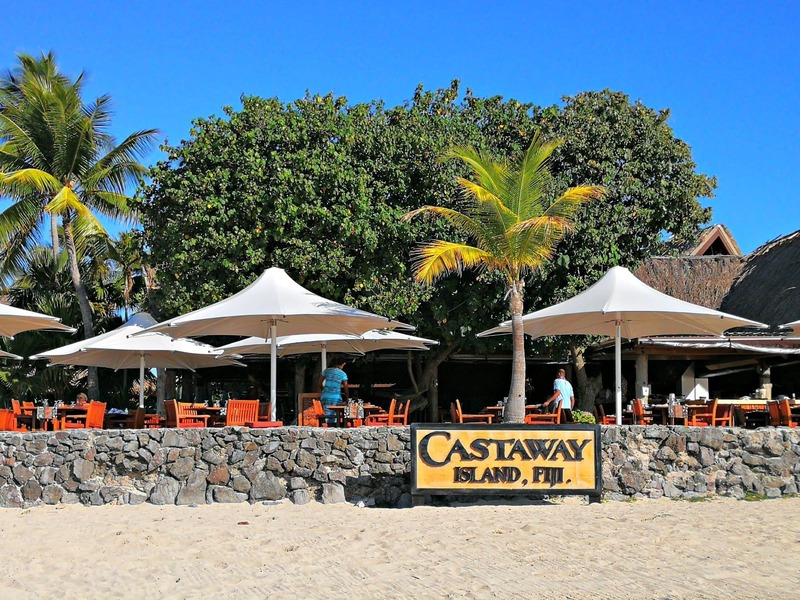 I advise signing up for Castaway’s Daily Meal Plan, which includes all buffet meals and a la carte selections. Bonus: Kids under 3 eat free. 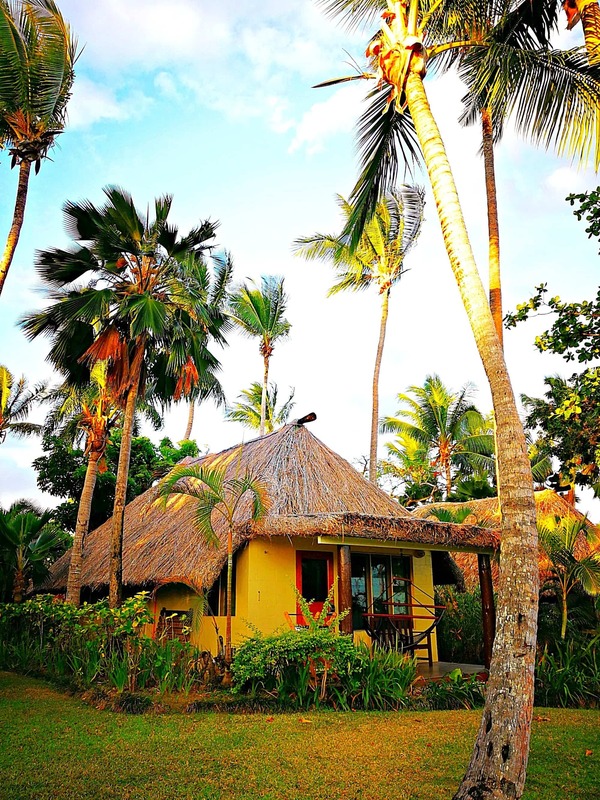 Located in the protected marine sanctuary near Savusavu Bay on the island of Vanua Levu, the five star luxury and ultra accommodating Jean-Michel Cousteau Resort will wow your family. The resort pairs authentic Fijian hospitality with the environmentally sustainable mandate of its Cousteau family heritage. Add the award-winning Bula Club for kids into the mix and you have an incredible holiday where all family members can get exactly what they wish. Here every child under the age of 5 gets a dedicated nanny, and those aged 6-12 get grouped with a Fijian buddy. The resort is all-inclusive, which encompasses all kids, teens, and most adult activities (but excludes alcohol). Each family gets its own large, traditional bure, serviced by excellent and attentive staff. Many staff have been with the Cousteau Resort for decades. The open-air dining area has separated seating for families and couples. Everyone shares the same gorgeous views of the pool area and Savusavu Bay. Food service includes delicious Fijian-inspired dishes served table side. Don’t miss the weekly traditional Lovo buffet feasts, for which various meats are prepared in a fire pit covered with banana leaves. There are many opportunities to appreciate Fijian nature and culture as a guest of Jean-Michel Cousteau Resort. 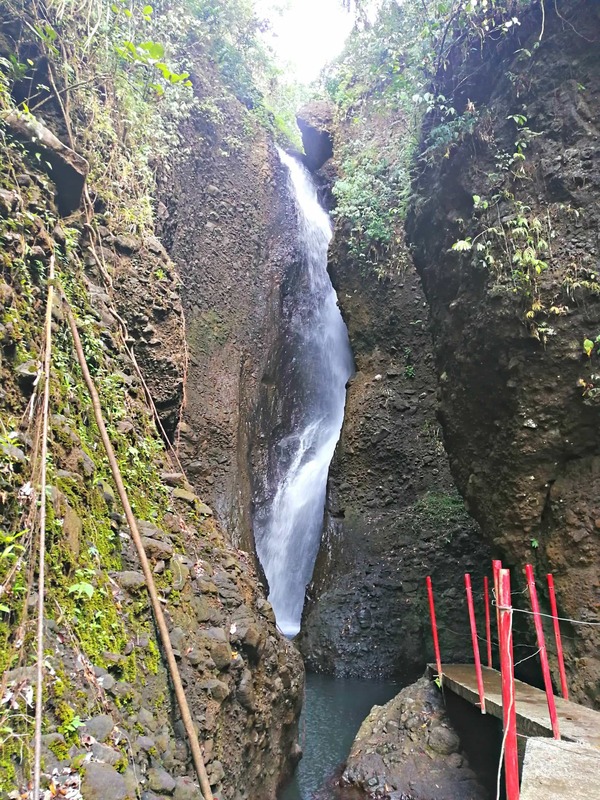 Sign up for a day trip to the local market, attend a seminars about medicinal plants, or visit hidden waterfalls in the lush jungle. Scuba diving though the Cousteau Dive Centre is booked separately. Kids age 10+ and adults aged can learn to dive in the pool first, and then in the nearby fish-filled reefs. The world-famous Namena Marine Reserve is nearby. The opportunity to explore one of the healthiest coral reefs in the world shouldn’t be missed. The national airline carrier, Fiji Airways, offers direct daily service between Los Angeles and Nadi, and seasonal service from San Franscisco to Nadi in high season. From Australia or New Zealand, Fiji is just three hours away, a perfect flying time for traveling with younger children. The comfortable, wide-bodied Airbus A330-300 plane was staffed with a friendly flight crew. The good food, beverage service, and full entertainment offerings made our 10-hour flight pass quicker than you’d think. Fiji Airways prides itself on its bula service spirit. In addition to Business and Economy, the airline offers an Economy Quiet Zone for customers aged 18 years and over. We were traveling with our teenager and took advantage of this upgrade. We enjoyed a quiet overnight trip to Fiji, arriving in time for the sunrise over the capital. If traveling with young children, you can feel at ease knowing that you’re surrounded by fellow families during your flight. Located in the South Pacific, Fiji enjoys a year-round tropical island climate. Year-round, average temperatures range in the the 70s and 80s Fahrenheit (mid 20s C). Trade winds keep the air fresh, though it can get humid inland away from the ocean breezes. The most popular time to visit Fiji is between late March and early December, when you’ll enjoy blue, sunny skies and warm temperatures. Keep in mind, the South Pacific cyclone season runs from November to April. We visited in October and the weather was perfect, apart from our final day of departure. That’s when the wind picked up rain streamed from the sky. It was as if Fiji was as sad to see us go as we were sad to leave. 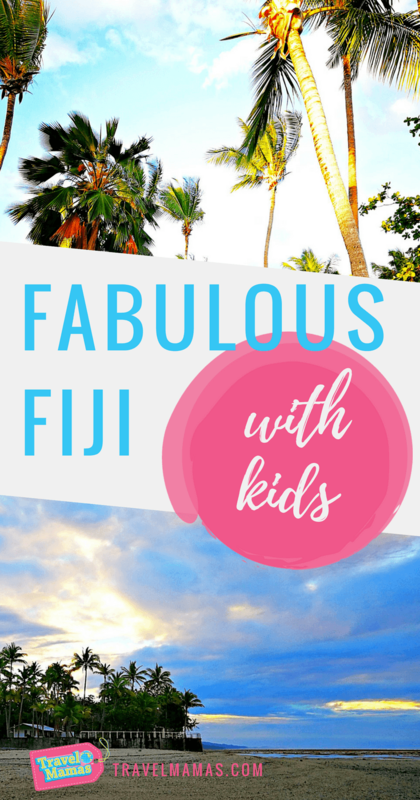 Is visiting Fiji with kids on your family’s travel wish list? Do you have any questions for me about Fiji? Let us know in the comments below! 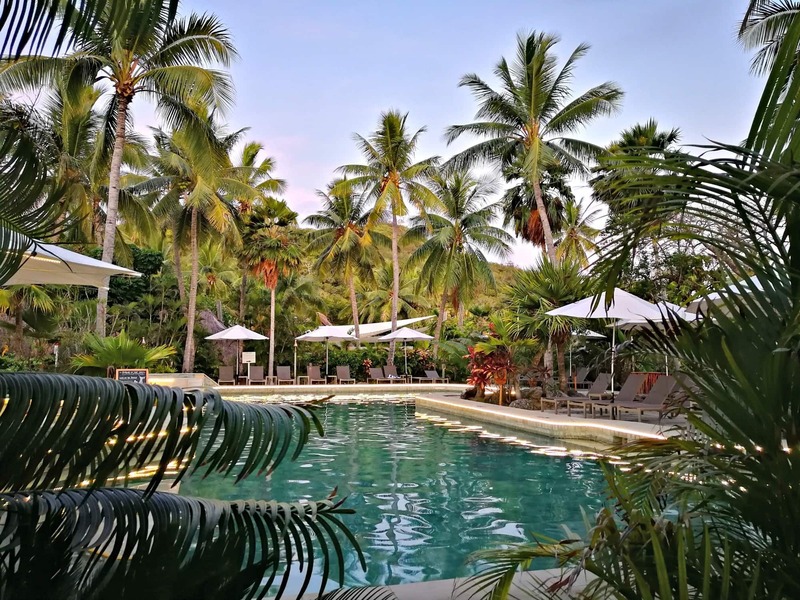 A Note from Travel Mamas: A portion of the Curious Travel Mama’s travel to Fiji was hosted by Fiji Airways, Outrigger Resorts, and Jean-Michel Cousteau Resort. She is grateful for their hospitality, but her opinions are honest and her own, as always. Travel Mamas did not receive any monetary compensation related to this story. Isn’t Fiji positively dreamy?! Thanks for your comment, Richa.